Kelly Milner Halls shares her co-authored book Tales of the Cryptids and provides the history behind the study of cryptids, or the study of "animals that may or may not be real." ​A "Reality Index" at the end of the book weighs all the data-or lack thereof-to verify and debunk each cryptid discussed. Great fun for the whole family! ​Salina Yoon, author of Be a Friend, an award-winning author-illustrator introduces us to Dennis: an ordinary boy who expresses himself in extraordinary ways. A truly special book that shares the value of friendship and the power of empathy and understanding for the unique qualities and special gifts we all bring to the world we live in. A touching story kids will love. ​Patricia Newman's book Plastic Ahoy! Investigating the ​Great Pacific Garbage Patch inspires kids to seek connections between science, literacy, and the environment. For three weeks at sea, trash detectives gathered bits of plastic and ocean organisms and helped them learn about the effects of plastic in the ocean. Learn how they studied the Garbage Patch and what alarming discoveries they made. In her debut picture book, Hanging Off Jefferson's Nose: Growing Up on Mt. Rushmore, Tina Nichols Coury brings to life the story of Lincoln Borglum, the boy who helped build Mt. Rushmore. Jodi Shapiro, VCRA Board Member and local author, with YAF Featured Author Tina Nichols Coury showing off Tina’s NEW book Hanging Off Jefferson's Nose: Growing Up on Mount Rushmore. Guest Author Tina Nichols Coury hanging out with our VCRA Board Members! In this humorous history of messy rooms, Why Do I Have To Make My Bed?, Wade Bradford shows readers how children have been playing games, tending to chores, and making beds throughout the ages. Featured Guest Author Wade Bradford greets families and autographs copies of his book Why Do I Have To Make My Bed? ​Learn more about Wade Bradford on his website! CSUCI Students supporting Families and young authors as they hand out copies of Wade Bradford's book! In I Am Rene', the Boy, ​René Colato Laínez tells the story of the name he shares with his grandfather and father. In El Salvador, it is a name only for boys but after arriving in the U.S. he learned René was a girl’s name! 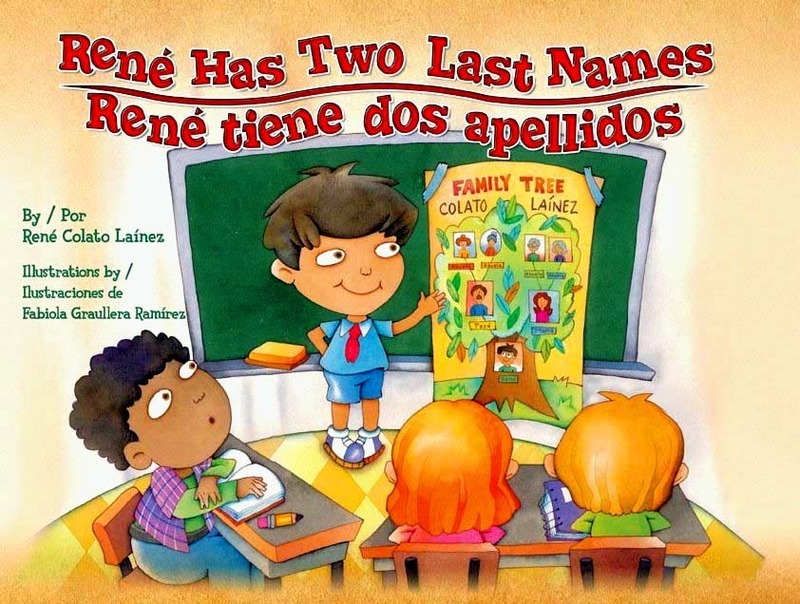 ​Rene' Colato Lainez, Featured Guest Author for 2015, ​the Salvadoran award winning author of many bilingual/ multicultural children's books. The featured book for 2015 was I am Rene', the Boy. ​Learn more about ​Rene' Colato Lainez on his website! Guest Author ​Rene' Colato Laínez joins Past-President Charice Guerra in welcoming families to the Young Authors' Faire 2015.